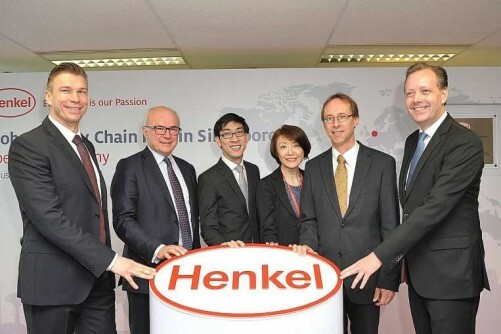 German adhesive technologies and consumer goods giant Henkel opened its global supply chain hub in Singapore yesterday as part of its efforts to merge the firm's supply chains around the world. 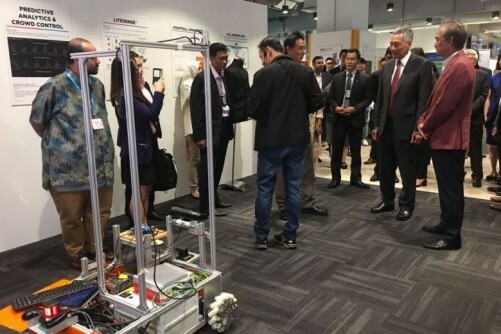 The hub at PSA Building in Alexandra Road and another newly opened hub in Amsterdam will standardise and merge the firm's purchasing, production and logistics processes across its three business units: adhesive technologies, beauty care, and laundry and home care. It will help steer Henkel's "biggest transformation initiative", said Mr Thomas Holenia, president of Henkel Singapore, at the launch. "The goal is to simplify the organisation and secure the company's long-term competitiveness in terms of efficiency, speed and agility." Mr Holenia, who is also corporate vice-president of global purchasing and managing director of Henkel Asia-Pacific supply chain, noted Singapore was chosen for its excellent logistics capabilities, availability of supply chain talent, and its position in the heart of Asia, one of the firm's key growth markets. 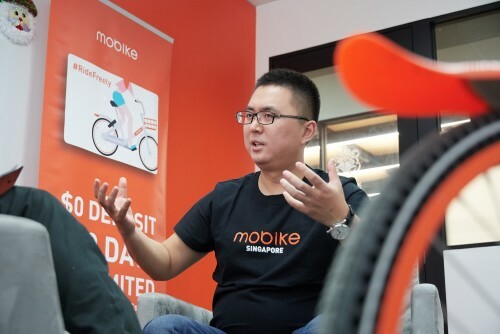 The Singapore hub, which began operations in November last year, now has around 50 staff, and is further beefing up its workforce. Henkel's Singapore arm, set up in 1973, serves as a strategic business and technical services hub for the adhesive technologies and beauty care businesses in South-east Asia. "Being here for more than 30 years, our vision is to develop Singapore into a global centre of excellence for Henkel, by having best practices in supply chain management, sustainability, digitalisation and talent management," said Mr Holenia. Mr Chan Ih-Ming, director of consumer businesses for the Economic Development Board (EDB), who also spoke at the event, said Henkel's expansion here is testament to Singapore's strategic position as a key supply chain control tower for Asia and the world, and builds on the growing community of German companies that is using the Republic as a business hub for the region. "The EDB will accelerate our work with companies to equip the Singapore workforce with the right capabilities to seize the exciting professional opportunities in the logistics industry, such as those created to enable Henkel's sustainable supply chain."